Owing to the rich industrial experience and expertise in this business, we are indulged in providing Single Stage Air Compressor. 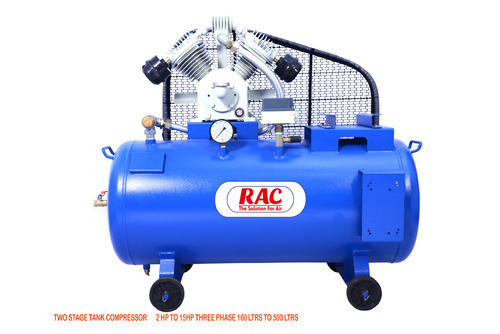 This Single Stage Air Compressor is highly appreciated amongst customers for its hassle free performance and rugged construction. Our product range is available in different specifications according to the client's requirements.